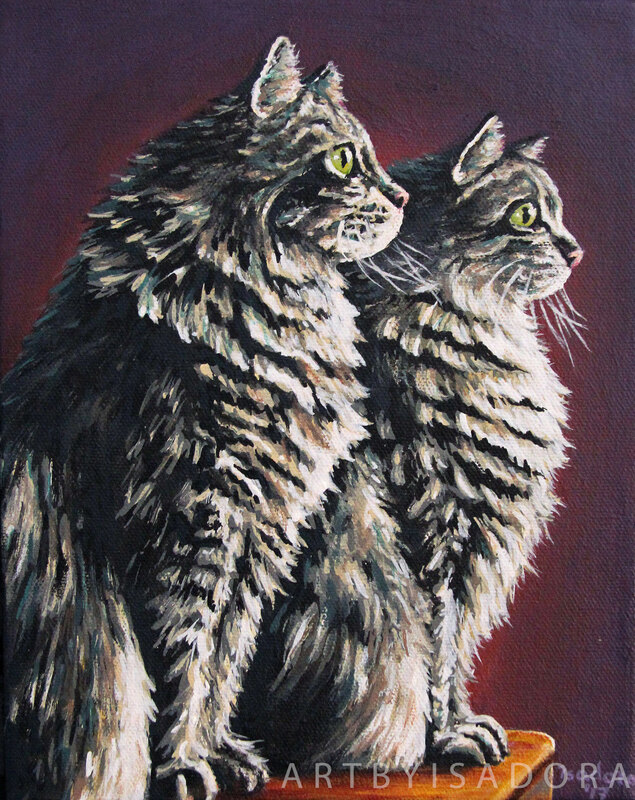 Having a pet portrait painted without a good photo – is it possible? I am often asked if it’s possible to have a portrait painted of a pet when there’s not an ideal reference photo available. Maybe the painting is a memorial portrait and, life being what it is, a wonderful reference photo had never been taken of the pet. Maybe the portrait is a surprise gift and the gift-giver doesn’t want to spoil the surprise by asking for photos of the pet, and instead uses something from social media. It happens. In a perfect world, these wouldn’t be obstacles we’d have to deal with, but the world is far from perfect, and the short answer is that yes, you can still have a gorgeous pet portrait from your photo with less than ideal reference pictures! The above transformation shows just such a situation. 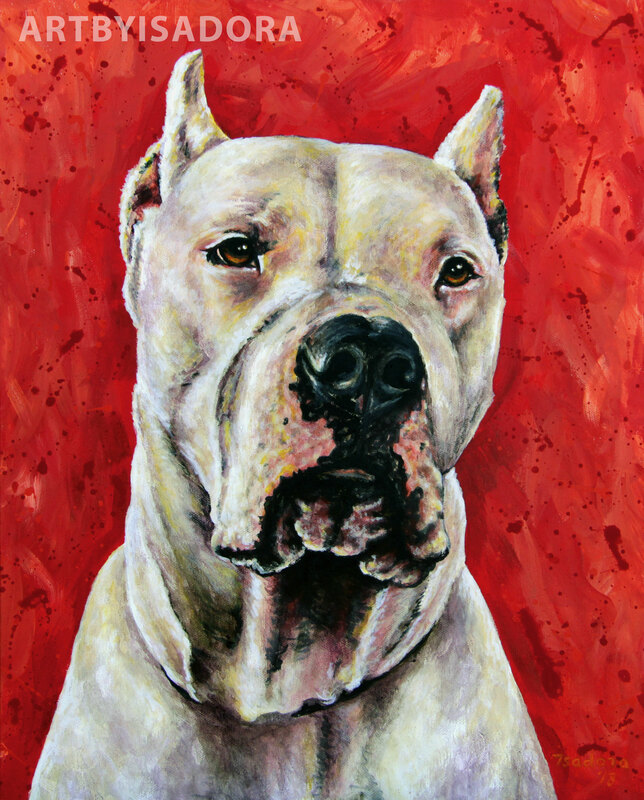 Petey passed away, and a good friend of his owners wanted to surprise her friend with his portrait. She sent me what she could stealthily get her hands on (see pic above) and I painted a beautiful portrait of Petey from it. 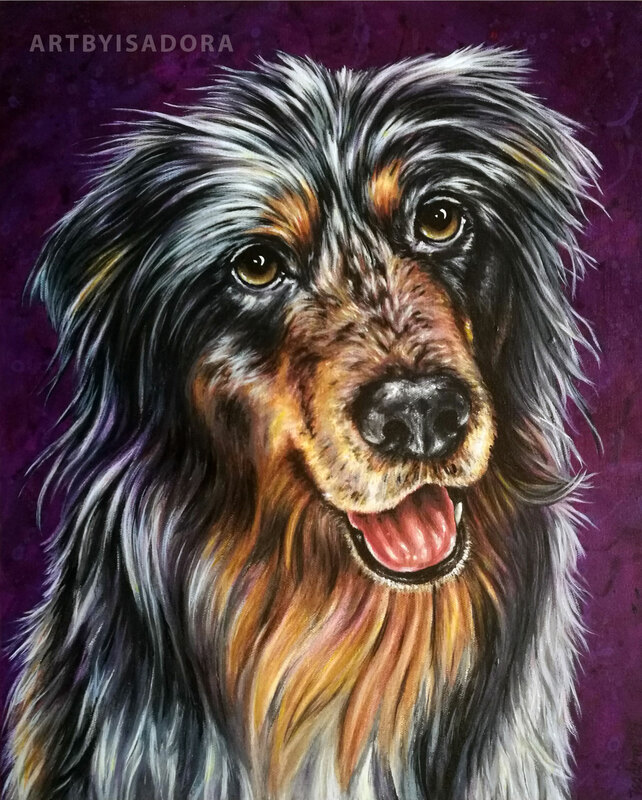 Would you like to have your pet’s portrait painted? Click here to see pricing options. 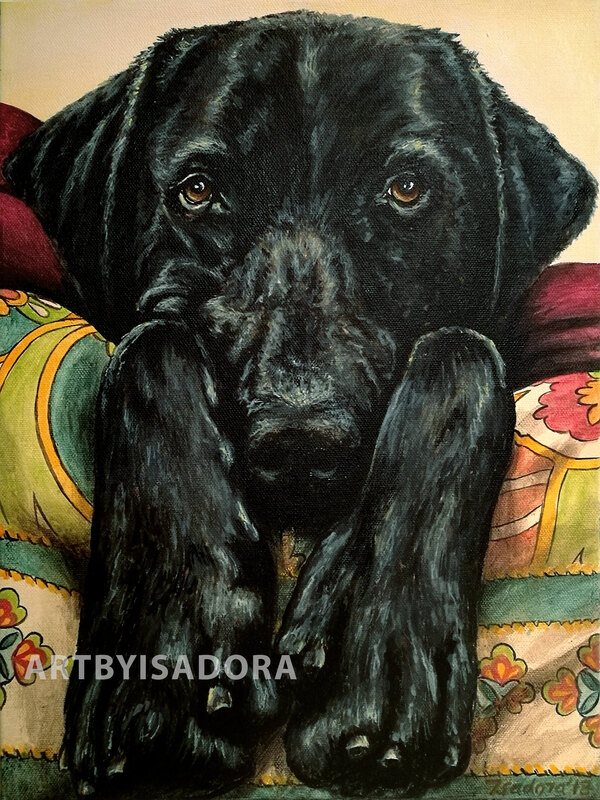 I’m not sure if you all know this, but in addition to the items you can find in my online store, such as custom pet portraits in a variety of styles, I also take completely custom orders. 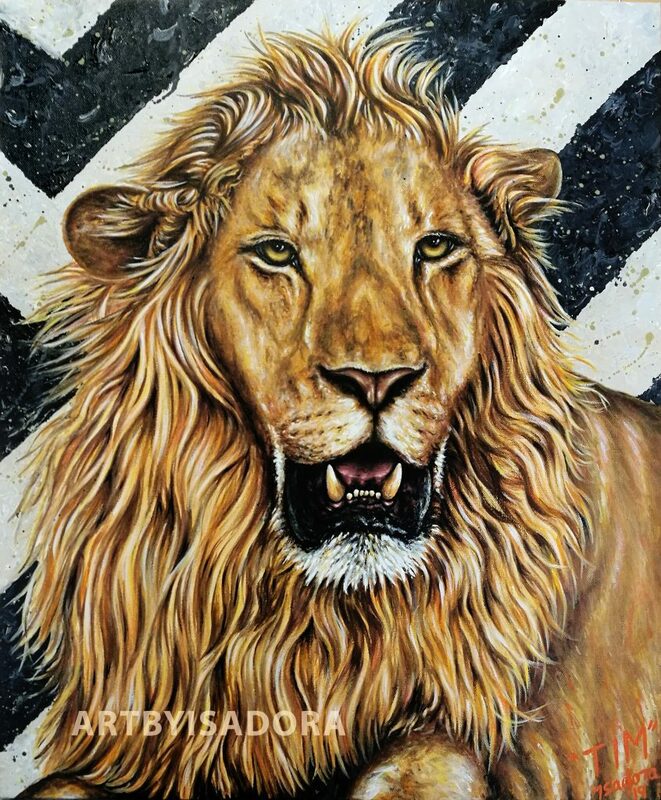 He had taken this photo of “Tim the lion” himself, and it was a wonderful reference for this beautiful lion painting. Do you have a custom painting request? Please contact me to get the project started! This sweet pup passed away, and his family wanted to do something for their little girl to memorialize him. 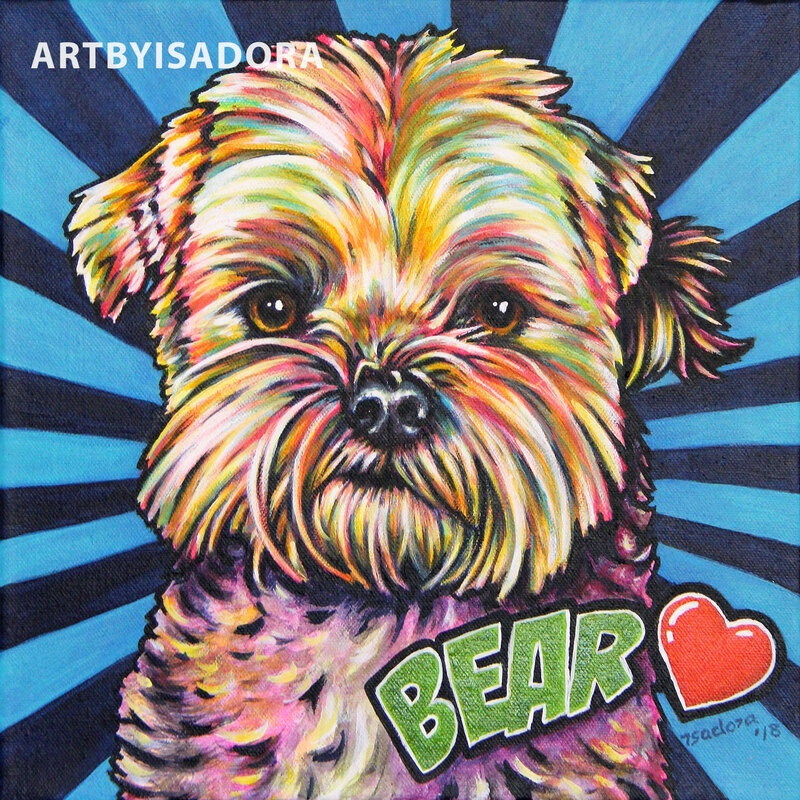 They decided that it should be fun and whimsical, so they asked me to create a colorful pop art pet portrait of Bear to hang in their daughter’s room. I have just recently added the pop art pet portraits to my custom portrait styles, so this was a new request for me. But after giving it some thought, I realized what a perfect application this is of the pop art portrait style! What better way to give a child a memorial of their pet than a happy, bright, fun portrait? It makes the memory of their sweet friend joyous and lively, which is no doubt just the way their relationship had always been together. After all, pets are amazing playmates and best friends for kids!!! 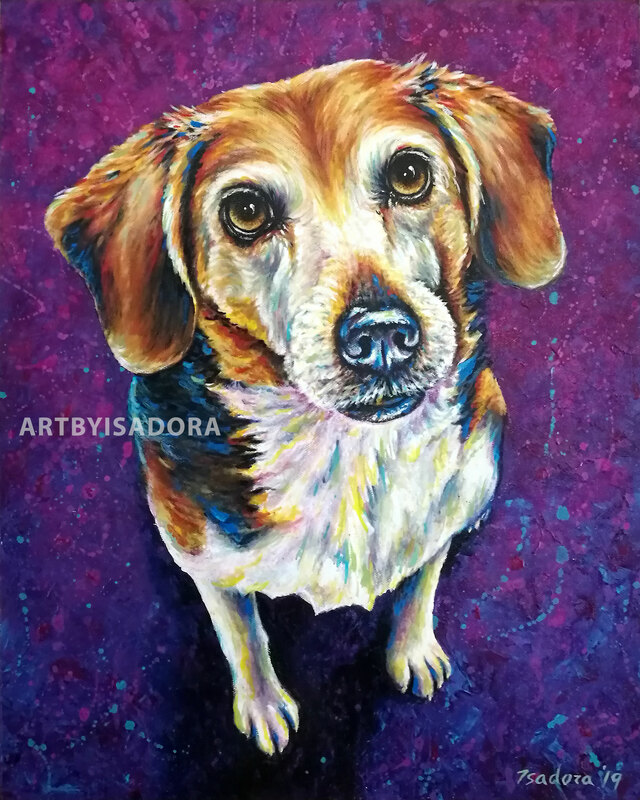 If you would like to order your own colorful pop art pet portrait, please click here to visit my shop. 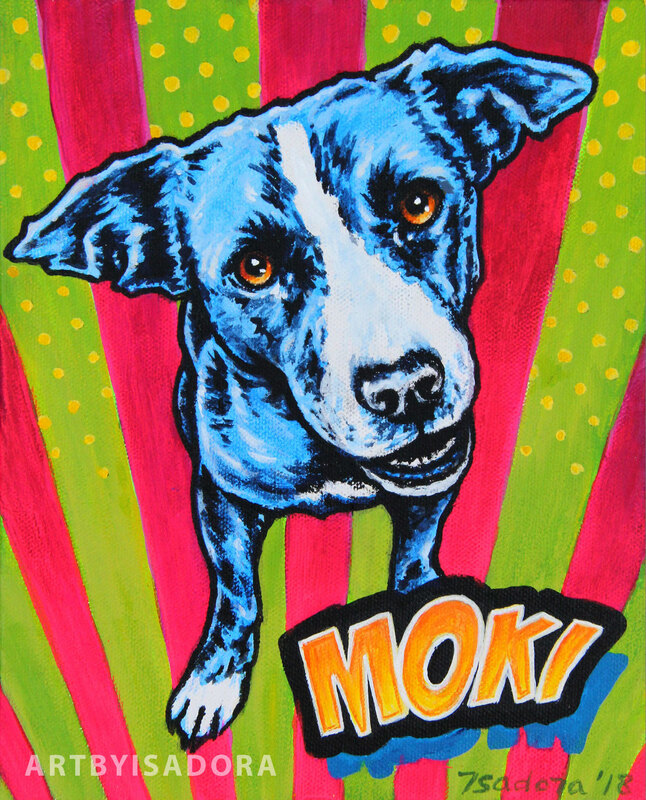 Who loves pop art pets on canvas? I do! 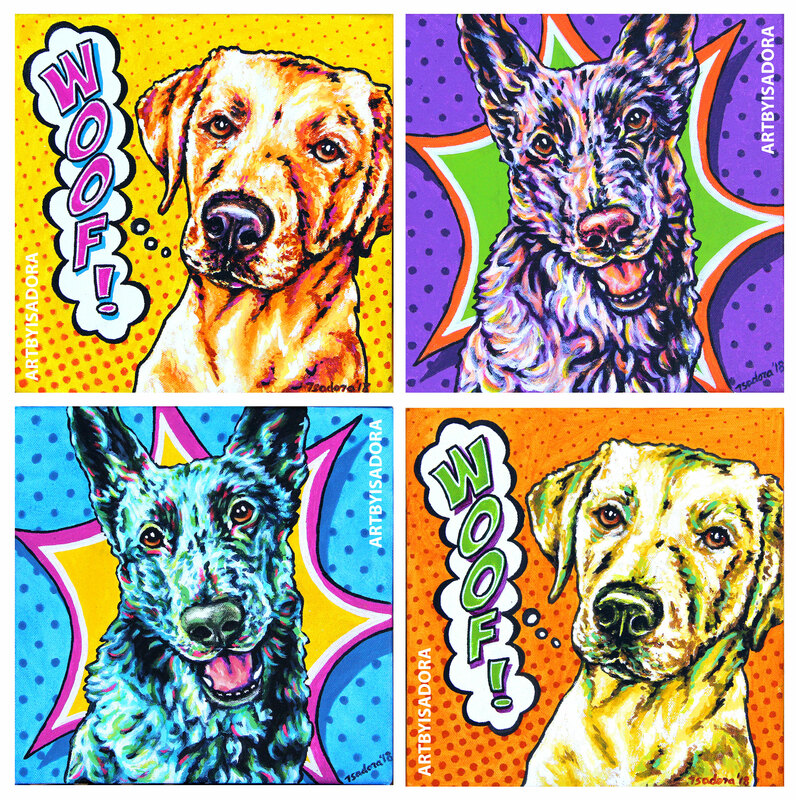 Now available in my shop… custom Andy Warhol style pop art pet portrait sets! How about this for a bold pop of color in your home decor! With this listing, you receive special discounted per-piece pricing on your pop art pet portraits when you order a set of four. If you only want to order on or two custom portraits, no problem. You still have that option. 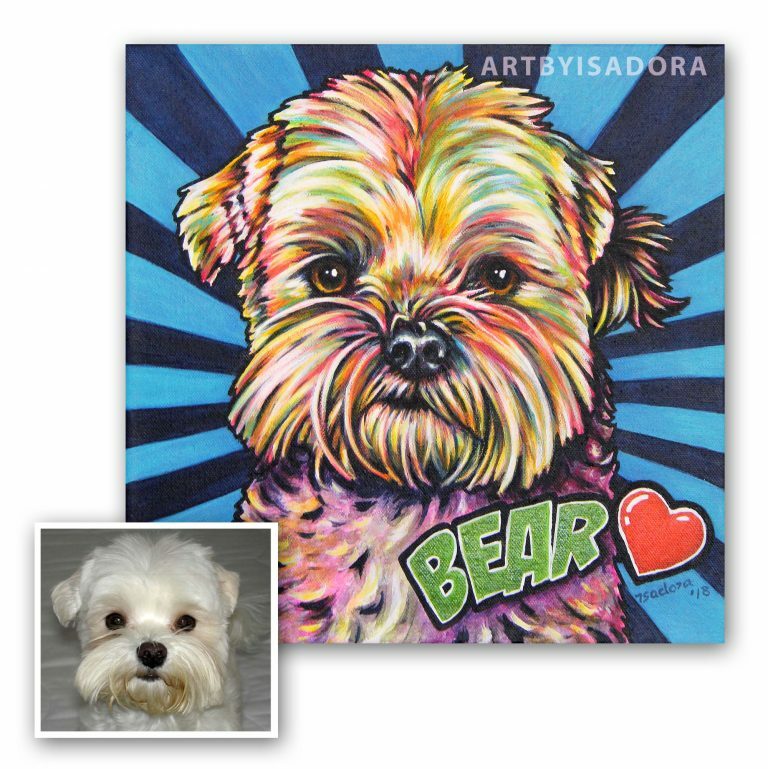 CLICK HERE to order your very own pop art pet portrait set of your sweet pet! 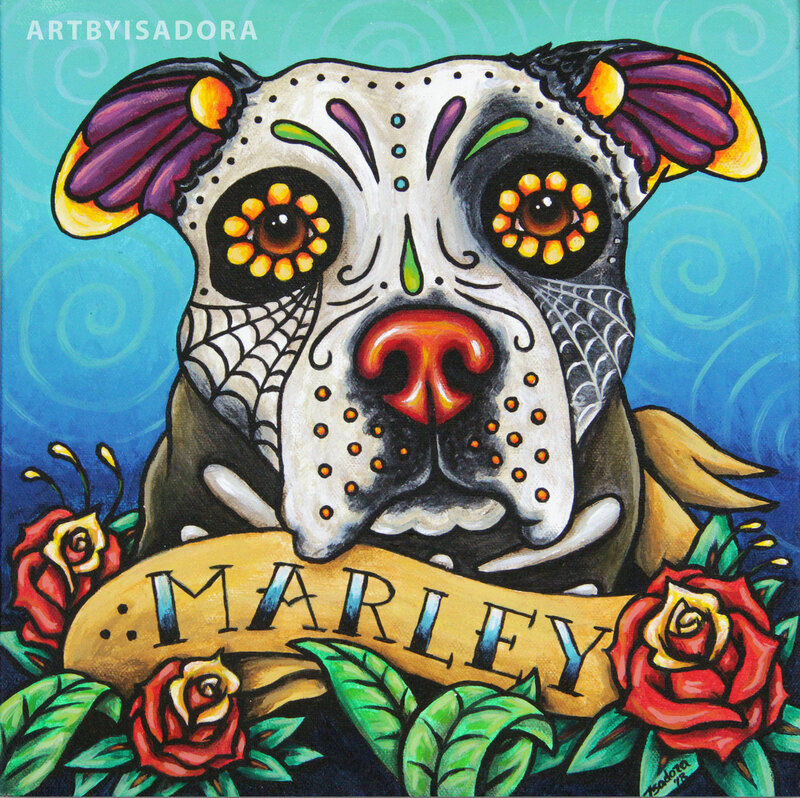 Pop Art Pet Portraits now available in my shop! The time has come! 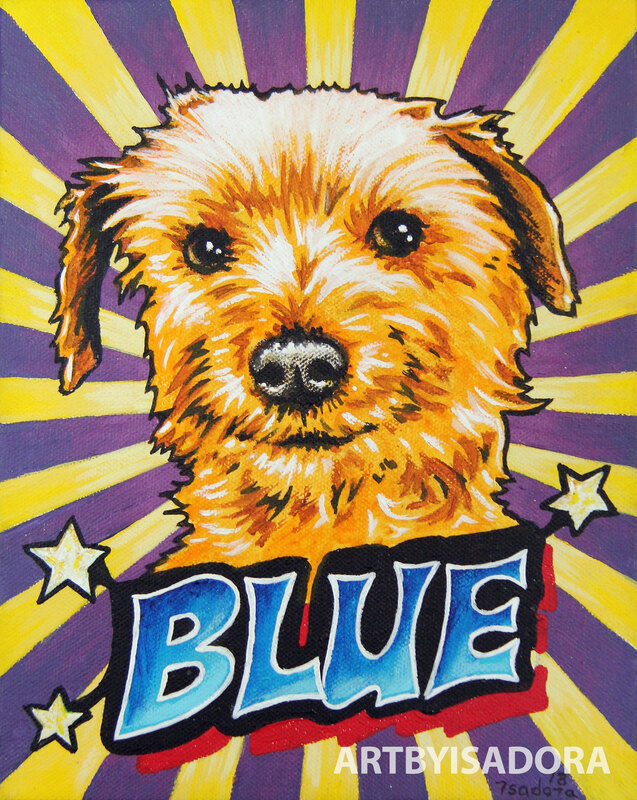 You can now order a custom hand-painted pop art portrait of your dog, cat, horse, bird... you name it! 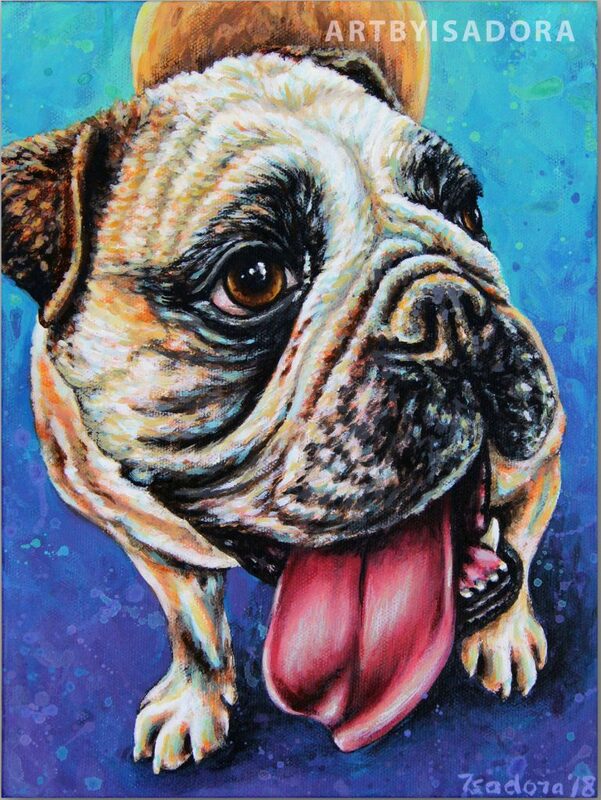 Pop art pet portraits are a vibrant, colorful and fun way to decorate your home while showing your love for your pet. With many options and the ability to have your dog's name in the portrait, I'll paint you a portrait as unique as your beloved pet. 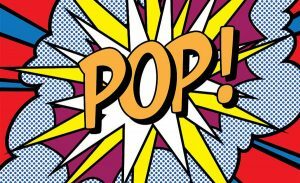 These pop art portraits make a really fun gift for a friend. You can either have me paint the portrait for you to gift, or you can provide your friend with a gift certificate so the he or she can be a part of the process as I paint the portrait. Either way is fun and makes an amazing gift for the pet lover in your life. 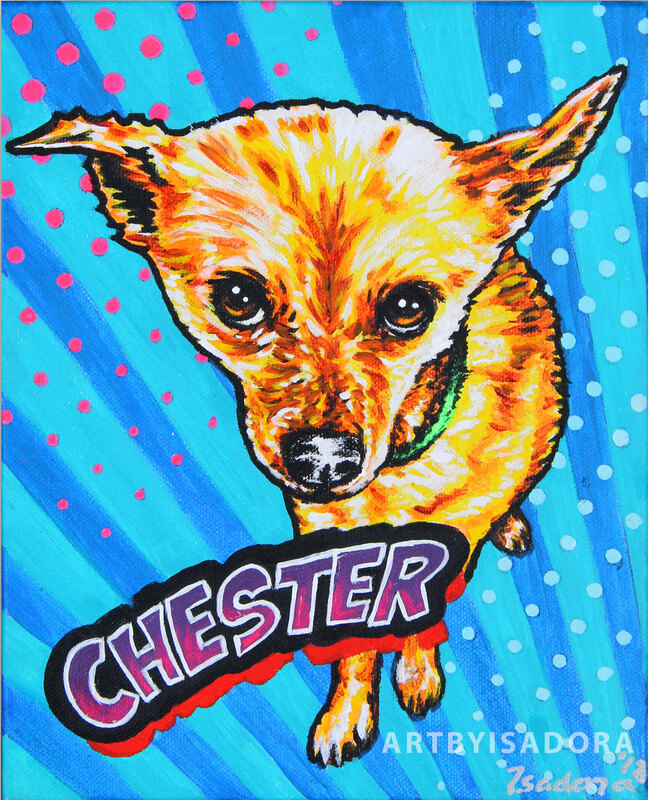 Order Your Own Custom Pop Art Pet Portrait! Pop Art Pet Portraits Coming Soon! 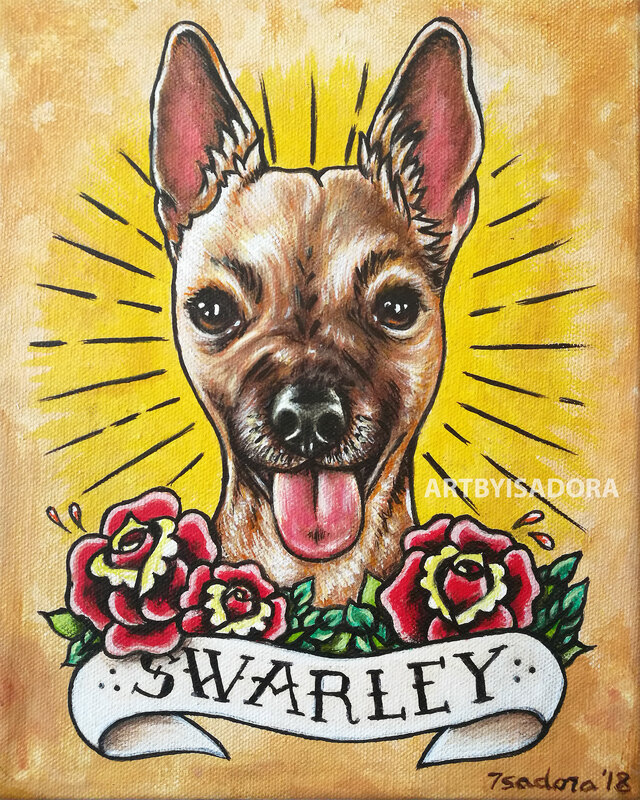 Just a quick announcement for my customers and fans… get ready for some fun pet portraits coming your way! I am adding a new style of pet portrait to my repertoire. 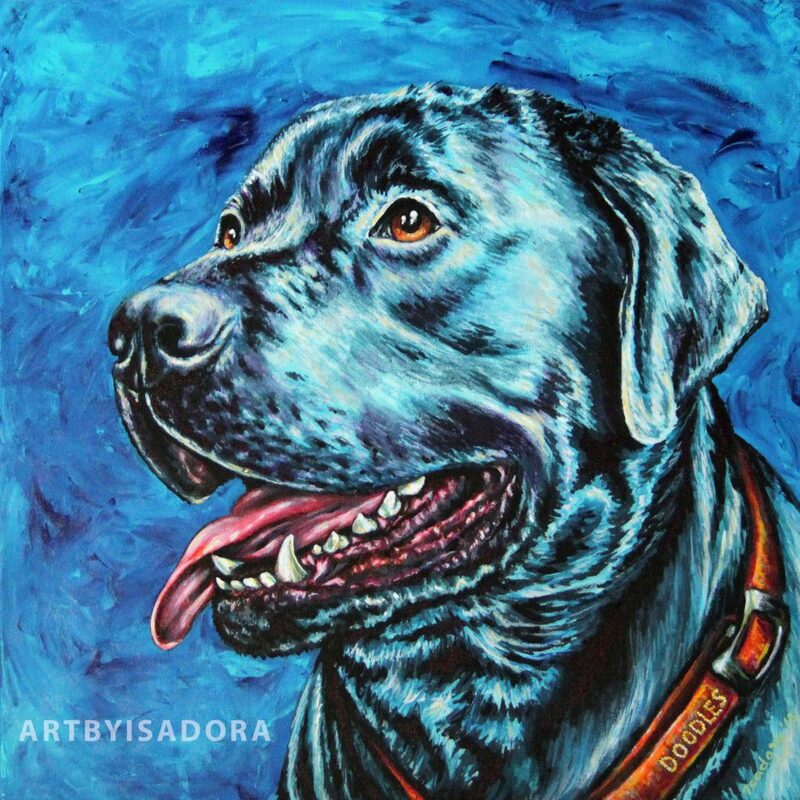 Pop art pet portraits! Stay tuned! The listing will be added to my Etsy shop in the next month or so. In the meantime, if you are interested in having a pop art portrait painted of your dog, cat, horse, guinnea pig (you name it!) please contact me.